Throughout the general discussion around open source, one subject that is not generally mentioned is wildlife conservation. But, as with many things that are new or not-yet-discussed, that doesn’t mean that it doesn’t have a place in there. Open conservation is the where my work is focused, with the hope that we can lower the costs and barriers associated with effective conservation through the use of open source technologies. Additionally, I was interviewed by OpenSource.com about this work, and that can be read at this link. Openness is at the very core of Conservify, since our current closed information management approach and sole reliance on military enforcement are the root causes why we are too slow and expensive to stop wildlife crime. These closed systems mask the true size of the wildlife problem. Communities and nonprofits are begging for these types of solutions and there currently exists almost nothing out there. When conservation information changes from something that only a few can access to an open public good, then the incentives around wildlife crime and overexploitation start to change for the better. Open source methods have been used in every one of my conservation technology research projects and pilot implementations to date, including a dedication to share developed code on open repositories with open licenses. 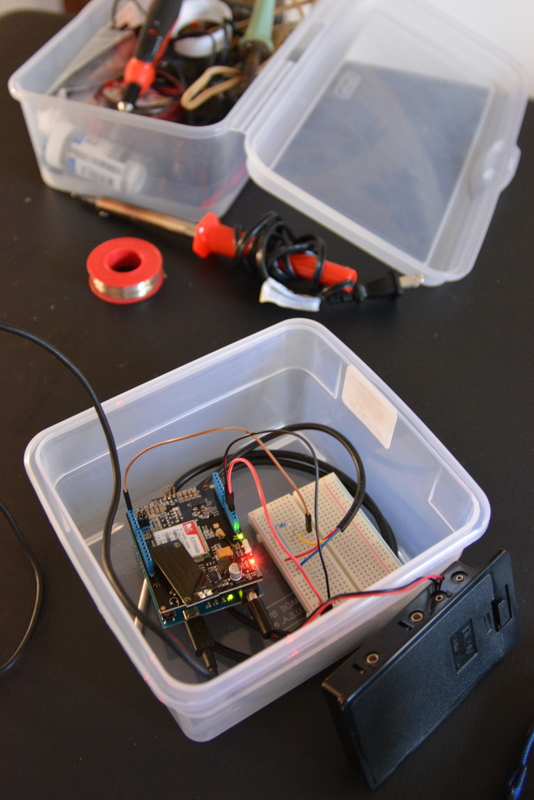 Arduino-based hardware sits at the core of the ultraVMS prototypes. MPA Guardian was built using Ushahidi and FrontlineSMS. SoarOcean was built through the DIY Drones community and all the associated hardware, tools, flight plans, documentation, and lessons learned will be freely shared on the Conservify and SoarOcean websites. 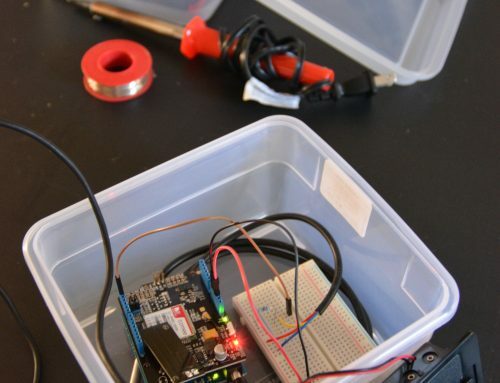 The connected conservation sensor platforms all make use of Arduino or Raspberry Pi devices to manage the sensors with code available on the Conservify repositories. All data from these projects are published with Open Data licenses to allow access and reuse of the sensor readings. Additionally, the work with the National Geographic funded Okavango Wilderness Project seeks to fundamentally open up the way scientific field expeditions are conducted. 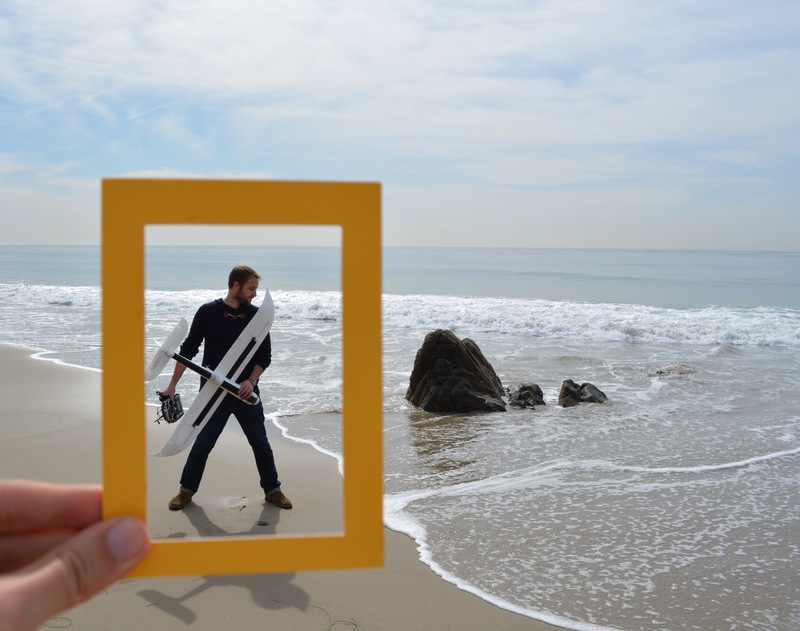 In 2014, a team of National Geographic Explorers (including myself) traveled along the Okavango Delta in Botswana, sharing every piece of data we collected including environmental readings, water quality, wildlife sightings, biometrics, and more to any researcher, citizen scientist, artist, student, or interested person that wanted it (through access to the IntoTheOkavango.org API). This is revolutionary because, in the past scientists would go on expeditions and collect data, just to closely guard the data until they can publish it and gain accolades. We were seeking to do exactly the opposite. I am the project technologist and open hardware designer, focused on water and air quality testing and building of prototype environmental monitoring stations based off the Raspberry Pi. For the 2015 expedition, I am building a mesh network of open source environmental sensors to help us measure, in real time, the heartbeat and health of this critical habitat. We are equipping the expedition canoes (mokoros) with connected conservation devices to map environmental data as the three-month expedition travels from the source of the delta in Angola, through Namibia, and into Botswana. The open source hardware and software used for this are part of the baseline that Conservify is built upon. Conservify’s mission is to seek openness as a means of battling environmental crimes and providing mechanisms for increased cooperation in conservation. Through better management, analysis, and geospatial visualization of this data, we can showcase successes, share challenges, and create a comprehensive global understanding of the health of our ecosystems. Through creating information where there was none before, we can shift the incentive structures around wildlife trafficking and coordinate action around an issue. By listening to the communities most impacted by overfishing and poaching, I realized that we needed to create an open and free way for a concerned citizen, NGO, community, government, academic, or scientist to be able to establish a conservation project and help to collect the data to make the protection of these resources successful. We now have the tools to keep wildlife reserves free from poaching, illegal logging, and pollution by modernizing and opening up the technology to do so.